With its natural beauty, local hospitality, rich history, lovely architecture, tasty food, and creative culture, it should come as no surprise that Charleston was voted “Top City in the United States” by Condé Nast Traveler readers. Check out or insiders’ guide to the best of the city. Fort Sumter, the place “where the American Civil War began,” is just a scenic boat ride away in the historic Charleston Harbor. 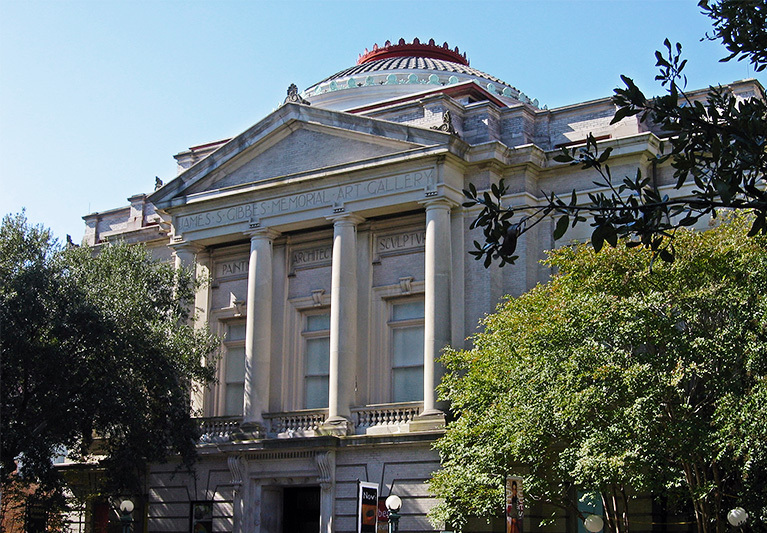 Established in 1905, the Gibbes Museum is home to over 10,000 works of fine art with a focus on Southern works. Built in 1808 by wealthy shipping merchant Nathaniel Russell, this renowned Neoclassical house provides a look into the 19th-century elite. This landmark defensive seawall features a scenic promenade, a historic park, and a stately collection of homes. This small, beautiful island offers wide beaches, eclectic watersports, fantastic local restaurants and shops, and a unique history. 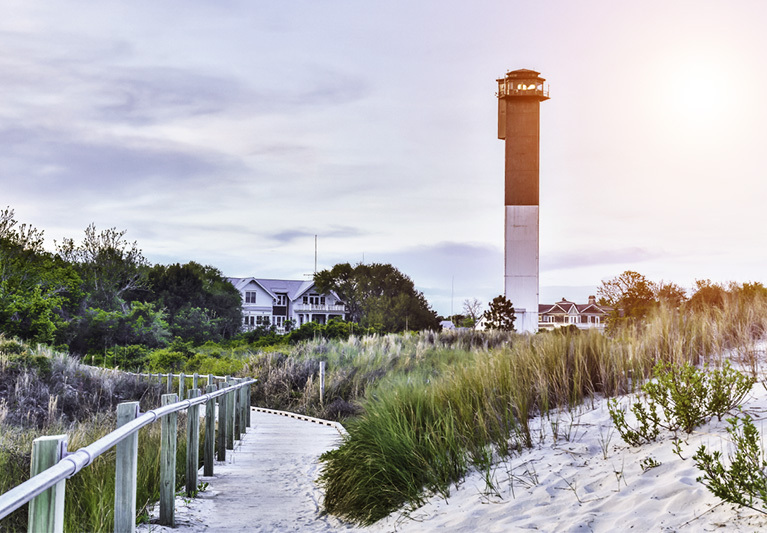 Located on Folly Island, Folly Beach is home to Folly Beach Pier, which extends over 1,000 feet into the ocean. Check out this oceanfront city for beach volleyball tournaments, fantastic eateries, and plenty of recreational opportunities. Voted #4 Best Fine Dining Restaurant in the U.S. by TripAdvisor. 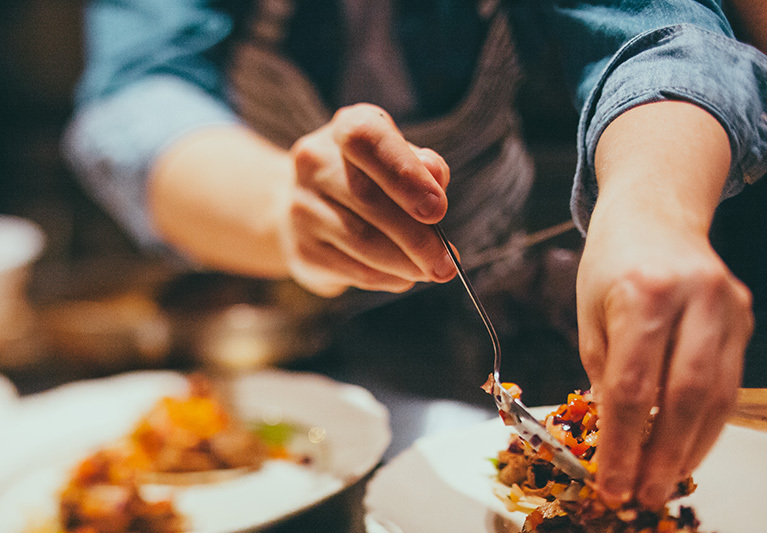 Experience one of Charleston’s most romantic dining destinations, featuring a unique menu inspired by classic Lowcountry dishes. Cozy, charming, and rustic-cool, this artsy wine bar offers a large selection of wines by the glass, as well as cheese and charcuterie. Check out what all the hype is about at Callie’s Hot Little Biscuit, a cute counter service spot with biscuits, sandwiches, coffees, and teas. Discover what lies inside the gates of one of Charleston’s oldest graveyards after dark on this exciting walking tour. 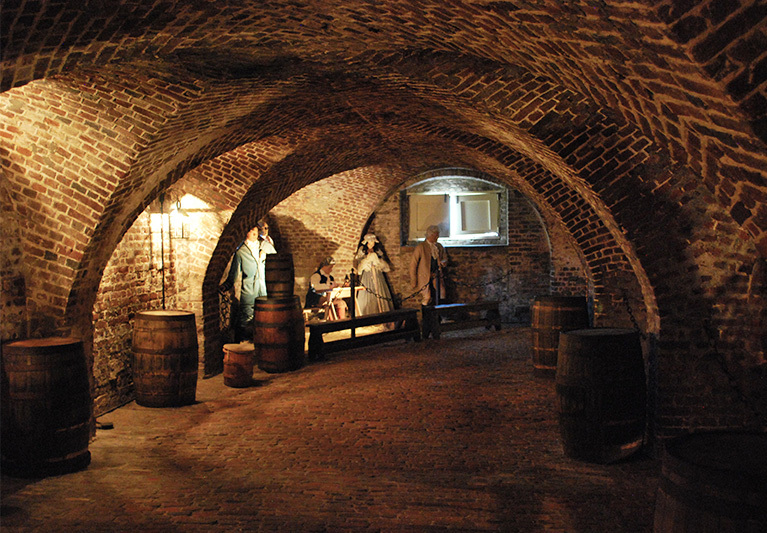 Experience a behind-the-scenes tour of the historic Old City Jail, once home to infamous criminals, 19th-century pirates, and Civil War prisoners. Charleston’s past harbors some dark secrets, from brothels to mobs to sordid affairs. Learn all about it on this adult-only ghost tour. Whether you’re on the hunt for 18th-century furniture, antique silver, or even vintage fine china, you’ll be able to find it someplace in our Antique District. One of the nation’s oldest public markets, the Charleston City Market offers an eclectic selection of goods by over 300 local entrepreneurs. For classic men’s and women’s fashions, there’s no place quite as good as J.McLaughlin, a clothing chain offering both clothing and accessories. From early morning voyages to scenic sunset sails, sailing Charleston’s waters aboard the historic Schooner Pride is always an unforgettable time. A great way to experience the Lowcountry is through kayaking. Try one of the fantastic tours with a CA-certified naturalist guide from Coastal Expeditions. Coastal Expeditions also offers stand-up paddleboard tours of Shem Creek, a historic waterway with fantastic views of shrimp boats, dolphins, seagulls, and more. 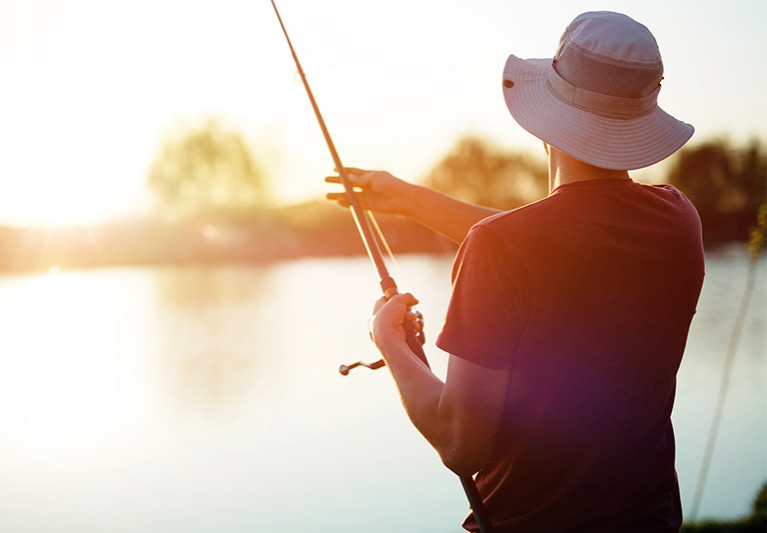 Whether you prefer inshore, offshore, or deep sea saltwater fishing, there are plenty of options for all kinds of anglers here in Charleston.